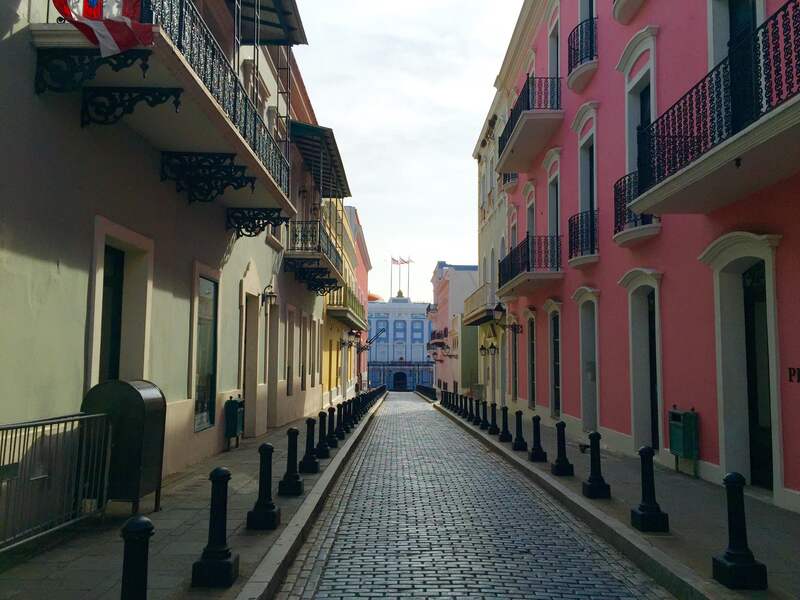 Just a simple #tbt to one of my favorite places, El Viejo San Juan. This time, close to sunset, with the colors taking a whole different beautiful light. Views like this make me miss home.